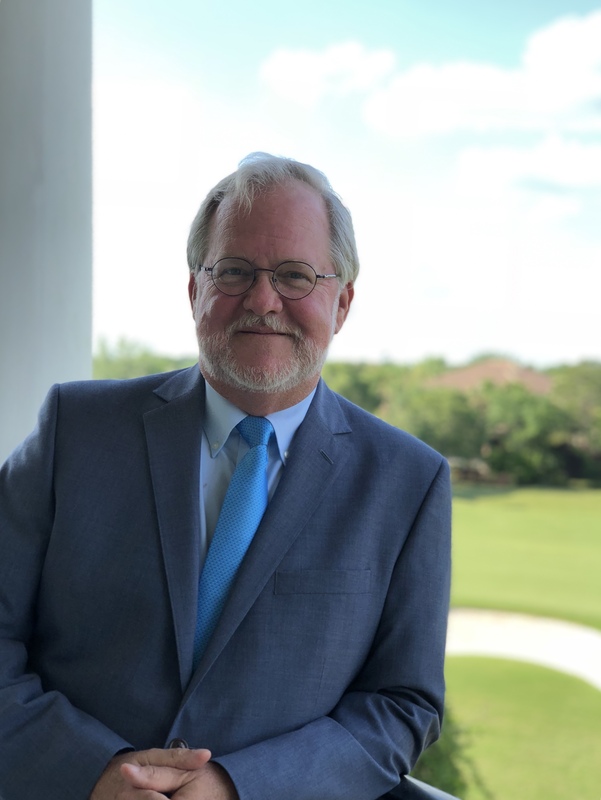 Since obtaining his law degree in 1986 from Florida State University College of Law, Steve has balanced his legal practice experience between public and private sector real estate, land use and environmental work and dispute resolution services. 	Certified as a Circuit Civil level mediator by the Florida Supreme Court. 	Qualified to provide Residential Foreclosure mediation services and Arbitration Services. 	Approved by both the Florida Department of Financial Services and the Department of Business and Professional Regulation for work with parties in their respective mediation programs. 	Former counsel for Fla. Dept. of Environmental Regulation, Dept. of Community Affairs and NW Florida Water Management District. 	Member of the Florida Bar’s Alternative Dispute Resolution Section. 	Represented national corporations, developers, lenders and government agencies in a variety of administrative and regulatory dispute resolution forums, including complex, multi-party disputes involving controversial hazardous waste and landfill siting disputes and multi-state water allocation litigation. 	After completing his initial formal mediation training through the American Arbitration Association in 1996, Steve has focused his alternative dispute resolution efforts on resolution of local government, construction and land use related disputes. His current practice includes both voluntary and court ordered mediation of commercial, real property and insurance related disputes. He also provides Special Master services to local municipalities.